Should I Buy or Lease a Honda in Orlando, FL? Make the trip to Classic Honda and browse our vast selection of new Honda models. 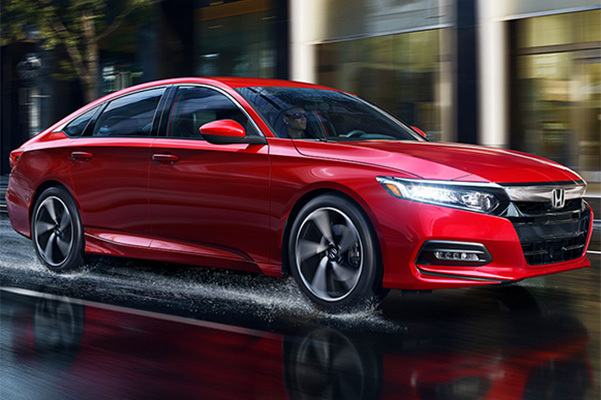 Once you’ve chosen which new Honda Civic or Accord you want to drive home, it’s time to consider your Honda financing options. Buying or leasing a Honda is a big decision, and that’s where the Honda finance experts at our Honda dealership in Orlando, FL, come in. We can discuss the differences between buying vs. leasing a Honda car to ensure you make the best choice for your lifestyle and budget. Learn more about how to determine whether you should get a new Honda lease and how you can save with our Orlando Honda specials. Should I Finance a New Honda? You plan on driving your Honda for more than four years. You plan on customizing your Honda with aftermarket parts and Honda accessories. You don’t want to be held to Honda lease mileage restrictions. You’d prefer making monthly Honda payments that will eventually lead to you owning the Honda you drive. Should I Get a Honda Lease? 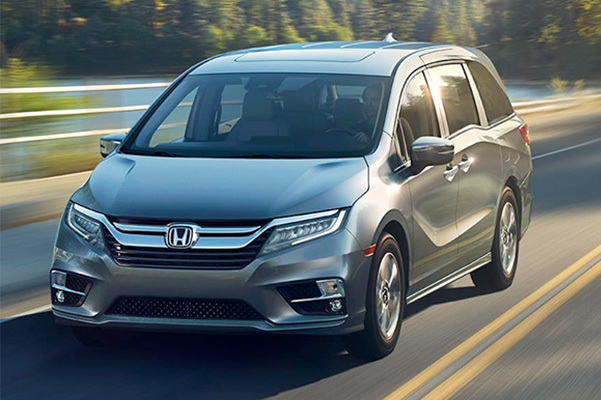 You want the freedom to upgrade to the latest model of your favorite Honda that’s outfitted with the most cutting-edge technologies and features every few years. You don’t want the future market value of your Honda car or SUV to affect you. You’ll stay within the set mileage of your Honda lease terms. You want to pay less up front and have smaller monthly Honda payments. If you still aren’t sure which Honda finance plan is right for you, stop by Classic Honda to meet with our Honda financing experts. Once you’ve decided between buying a Honda Accord or getting a Honda CR-V lease, the staff at our Florida Honda dealer will help you secure an auto loan or Honda lease with affordable monthly payments.